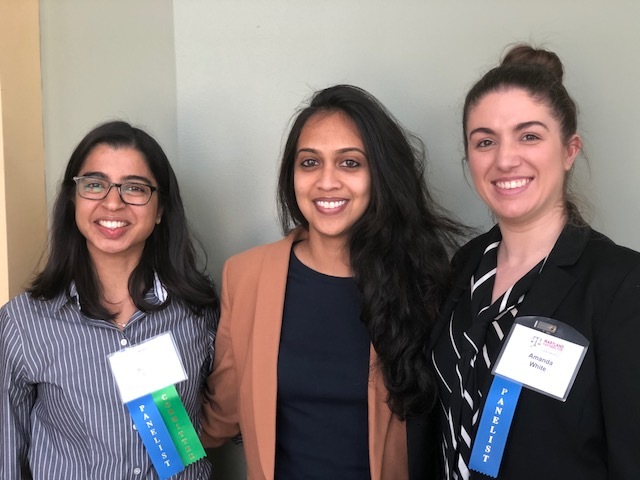 April 26th, 2018 was the Pro Bono Resource Center’s 20th Annual Maryland Partners for Justice Conference! This conference is Maryland’s only statewide legal services conference for advocates, community members, elected officials, and judges. 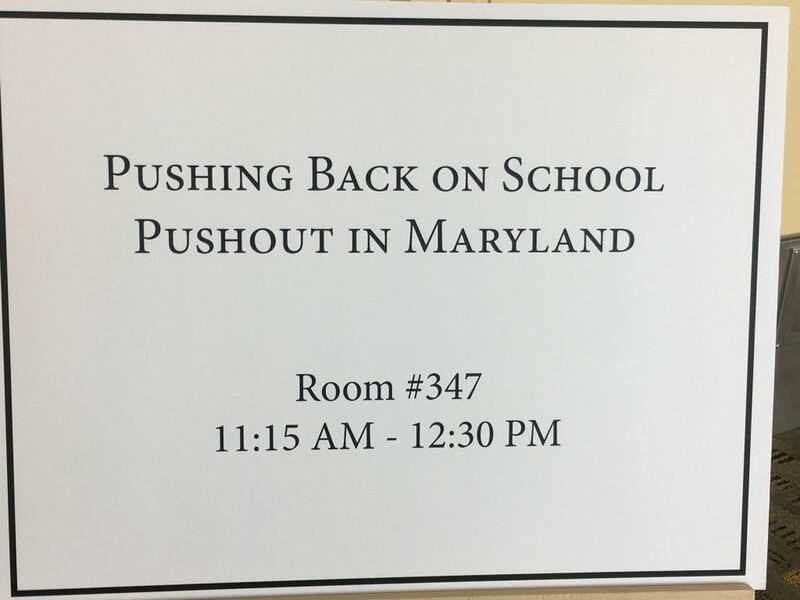 DRM was excited to be a part of this wonderful event and staff attorney, Amanda White, presented on panel entitled “Pushing Back on School Pushout in Maryland.” This panel also featured Professor Michael Pinard (University of Maryland Francis King Carey School of Law), Renuka Rege (Public Justice Center) and Neeta Pal (Maryland Office of the Public Defender). 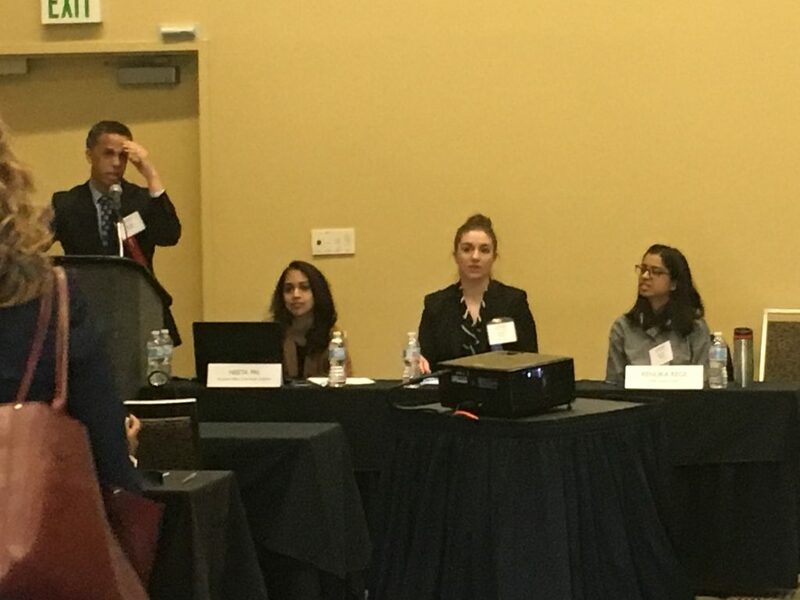 Panelists discussed representing students in their school disciplinary hearings, with Amanda sharing her expertise in representing students with disabilities. Audience members were also introduced to the Maryland Suspension Representation Project (MSRP), which was launched recently both to expand legal representation and advocacy on behalf of children pushed out of school. DRM is proud to a be a member of MSRP, alongside the other organizations represented on the panel. If you would like more information about MSRP, please visit: www.mdsuspensionrep.org.